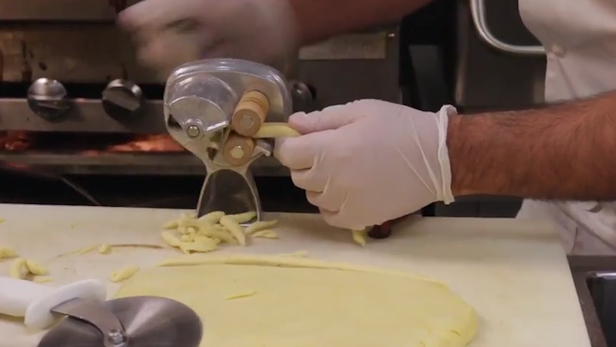 The fun, welcoming vibe at Isabella’s Kitchen attracts diners and drinkers alike. The dining room and indoor/outdoor bar open to a sprawling patio decked out with comfortable seating overlooking the Talon course and the Valley below. 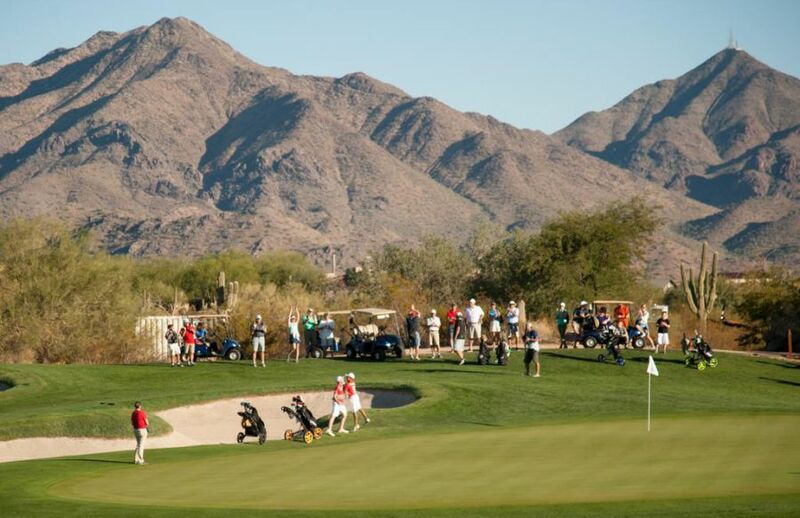 With Olympic gold medalist Kerri Strug looking on, undefeated Georgia vaulted to the mountain top of PGA Jr. League as national champions with a dramatic 6 ½ to 5 ½ victory over New Jersey at picturesque Grayhawk Golf Club in Scottsdale, Arizona. 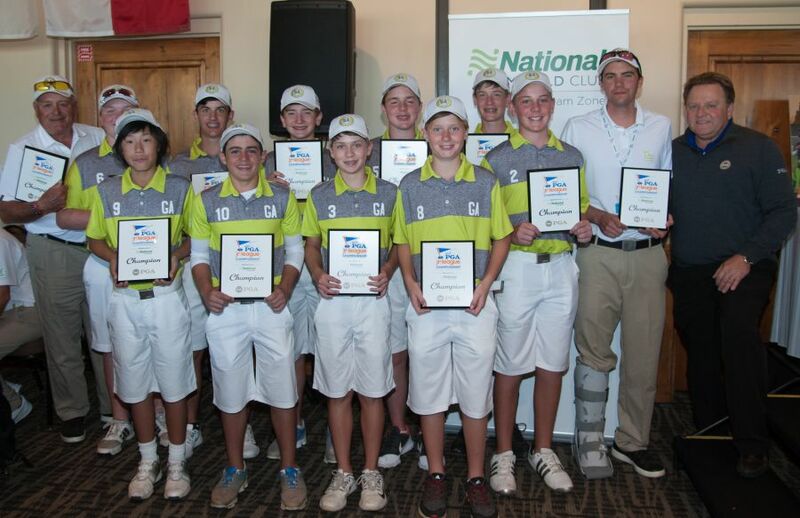 For a sixth consecutive year, a team representing the state of Georgia will make a run for the national title in the 2017 PGA Jr. League Championship presented by National Car Rental. However, instead of facing a team from California as various teams from the Peach State have for all of the five previous Championships, this year’s representative from Georgia (Duluth) will face a team from New Jersey (Hillsborough). 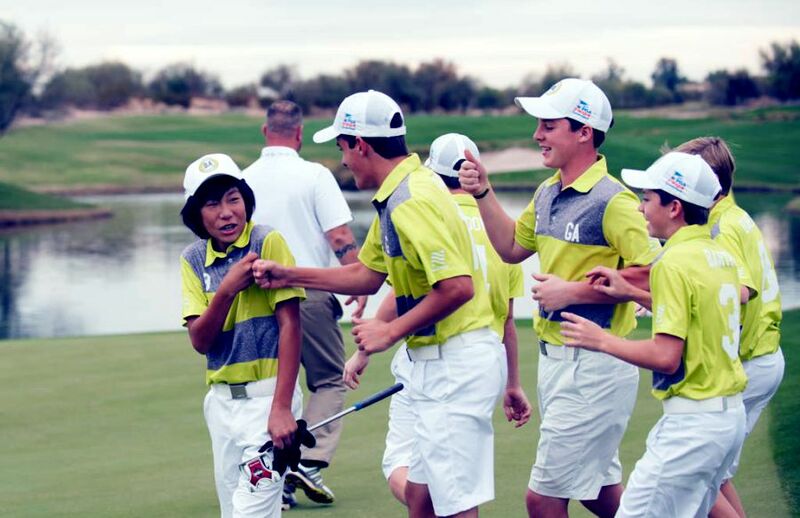 As the 6th PGA Jr. League Championship presented by National Car Rental returned to picturesque Grayhawk Golf Club, Team New Jersey (Hillsborough) and Team Georgia (Duluth) took early leads in their respective divisions, with Texas and New Hampshire knocking on the door. 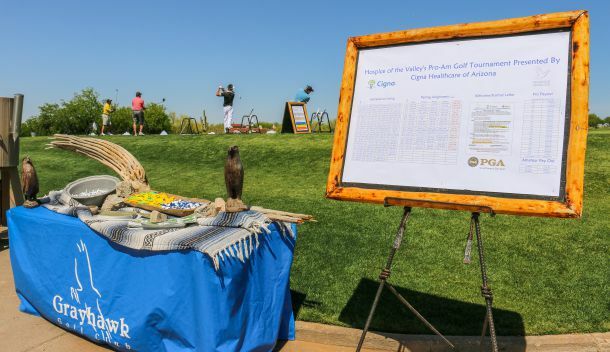 Eight All-Star teams from across the U.S. made their way through qualifying tournaments for an opportunity to compete at Grayhawk for the 2017 PGA Jr. League Championship presented by National Car Rental. 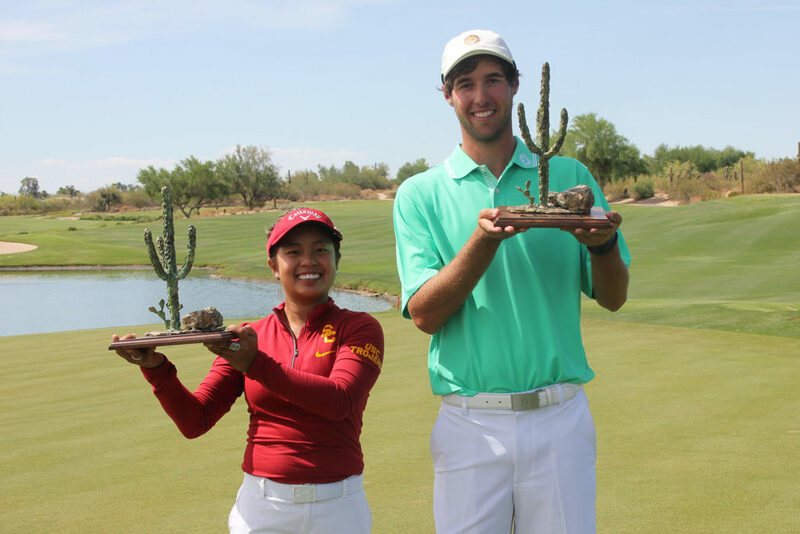 Team Arizona, which happens to play out of Grayhawk, was almost one of them. Unfortunately, they came up a lousy half-point short. A very talented team, to say the least, congratulation on a great run! 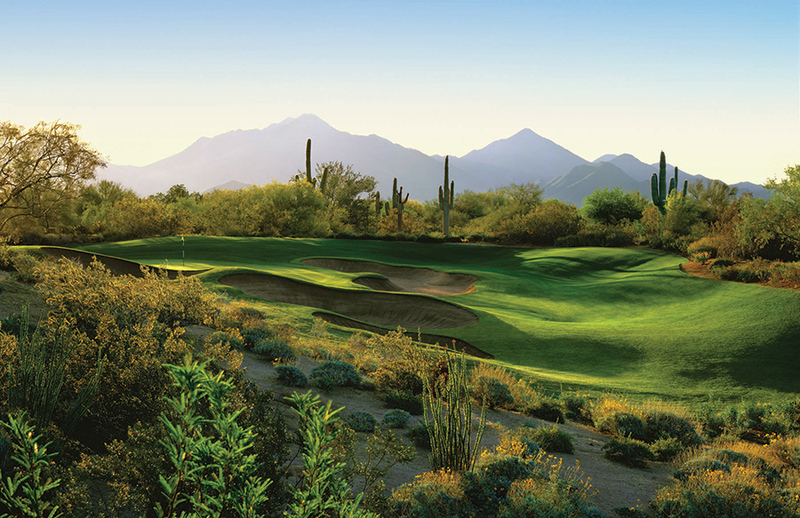 The NCAA announced today that Grayhawk Golf Club will become the new host site for the Division I NCAA Men’s and Women’s Golf Championships for three years beginning in 2020 through 2022. 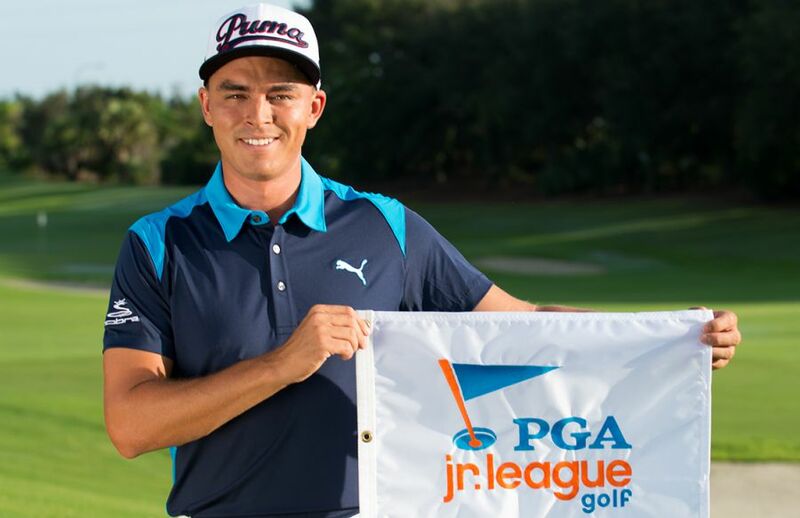 Slidell, Louisiana’s Jacob Bergeron edged out Noah Norton of Chino, California by one stroke to take top honors at the 2017 Thunderbird International Junior contested for the 18th year at Grayhawk Golf Club during Memorial Day weekend. 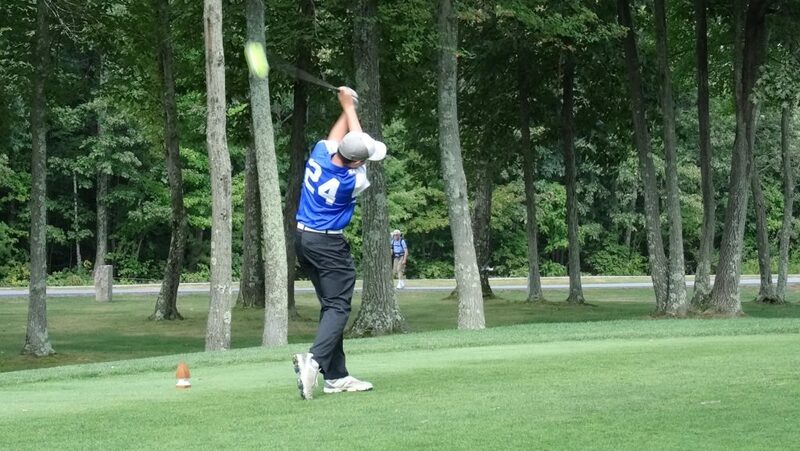 More than 20 years ago, Phil Mickelson challenged The Thunderbirds to host the ultimate junior golf tournament. So they did! 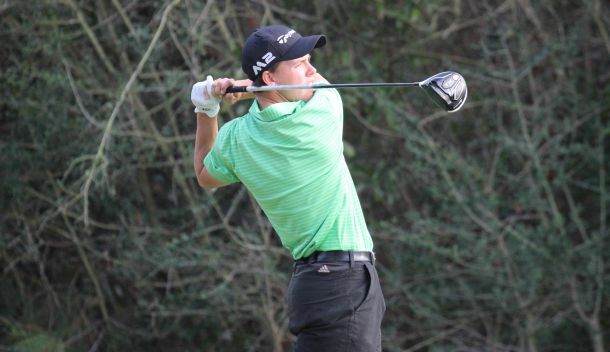 It’s called the Thunderbird International Junior, and it has featured the best junior golfers in the world since teeing off on the AJGA calendar in 2000.